Flaunt a perfect pedicure everytime with a wide range of nail care products by Savi. 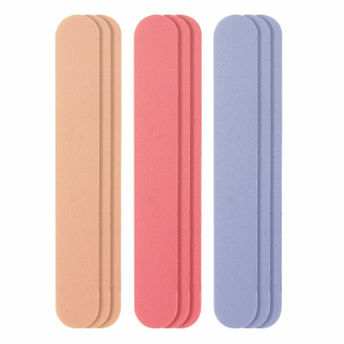 The Fun Colour Emery files offer perfect filing of your nails, rendering a top-notch shape! Explore the entire range of Manicure & Pedicure Kits available on Nykaa. Shop more SAVI products here.You can browse through the complete world of SAVI Manicure & Pedicure Kits .